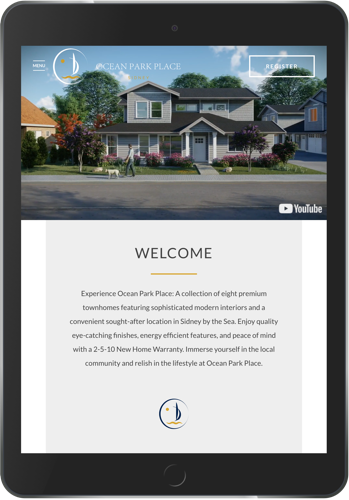 To illustrate the tranquil yet vibrant living that Ocean Park (Sidney, BC) offers, our design team scoured through countless samples, mind-maps, and sketches. 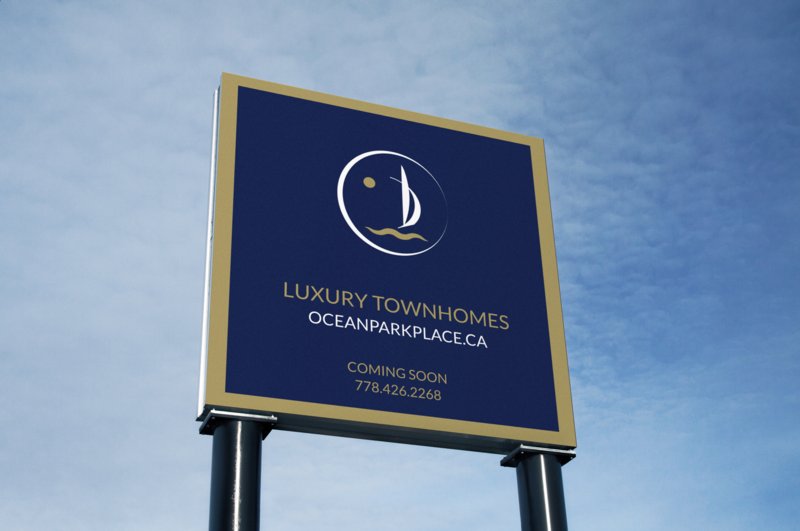 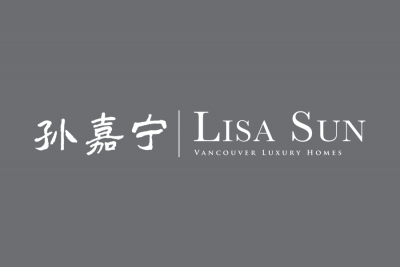 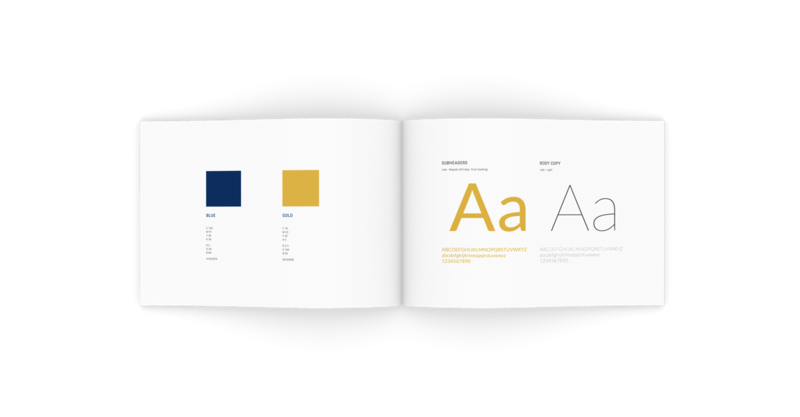 The resulting branding & logo scheme was one that reflects all the great things about this wonderful luxury townhome presale project located on Vancouver Island, British Columbia. 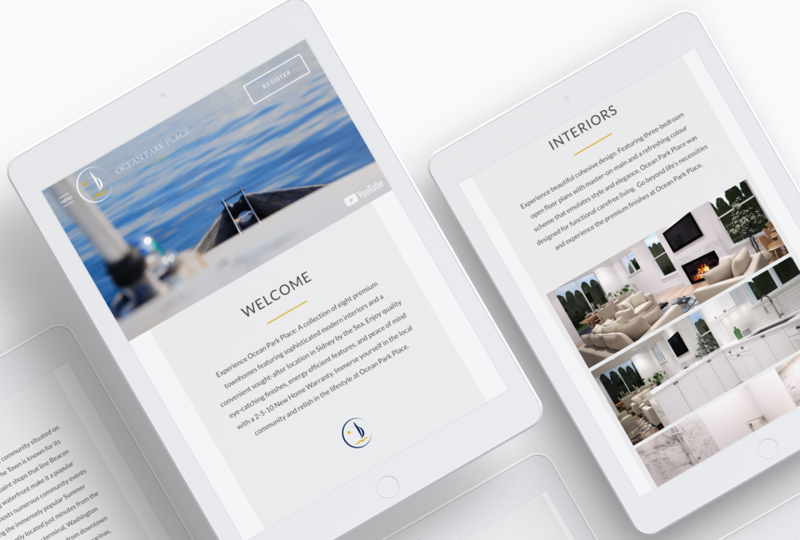 This website tells a story, and it portrays a lifestyle. 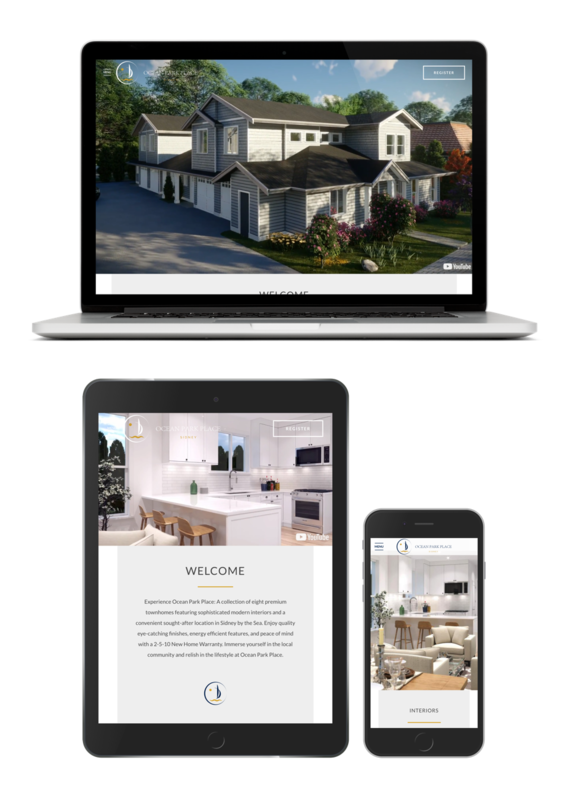 Our fully custom-designed website was designed to excite and entice potential buyers to explore the wonderful real estate opportunities that lie on Vancouver Island. 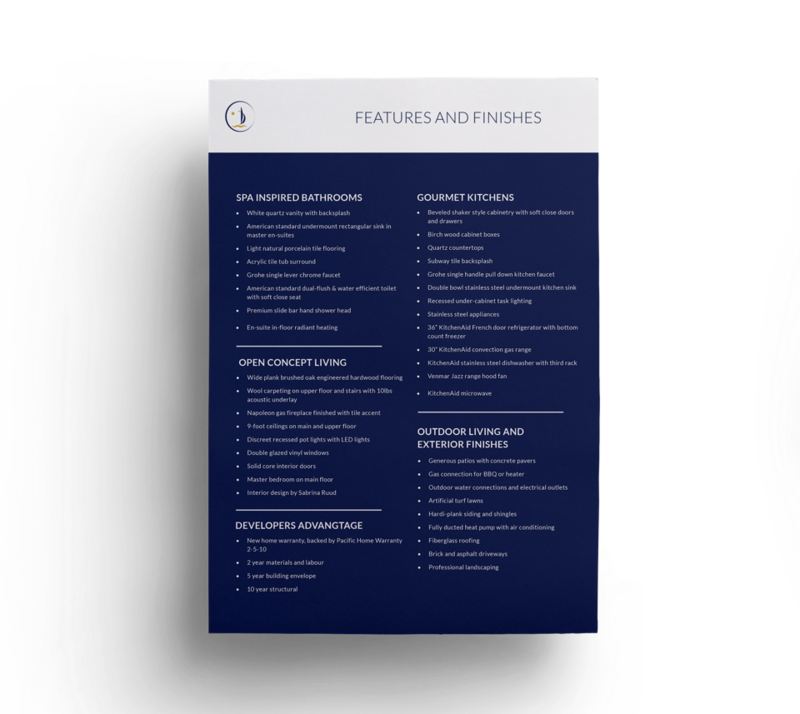 Leads are generated and compiled into a Mailchimp (email marketing system) database for constant engagement. 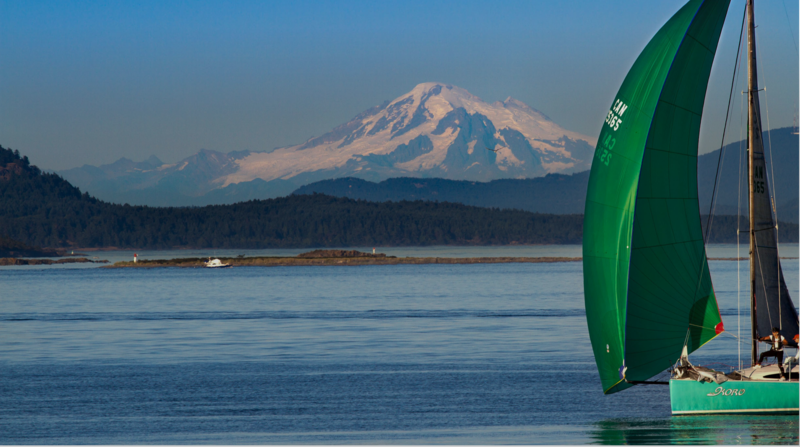 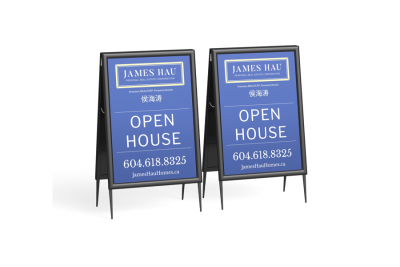 Location, Location, Location – Livability! 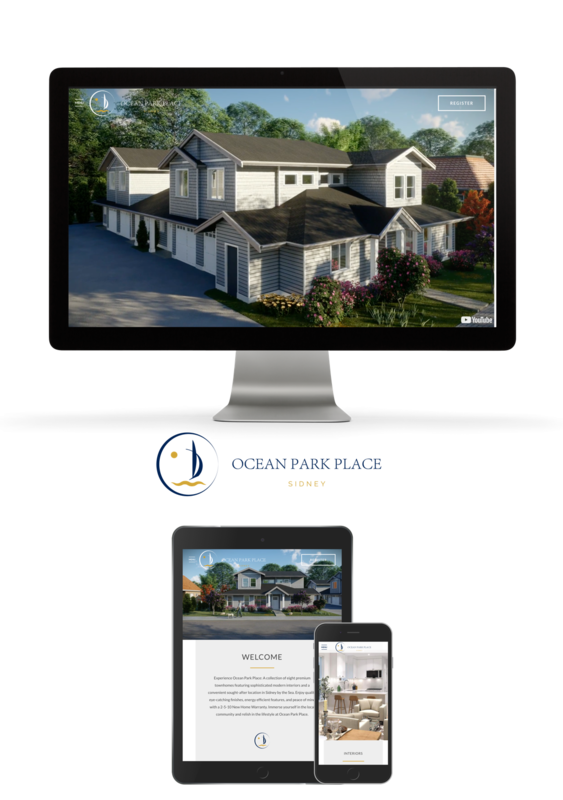 Special attention was given to design this website to boast its prime location – near marinas & beaches, restaurants & shopping – Ocean Park Place has it all, and our design team executed a marvellous job to showcase it online. 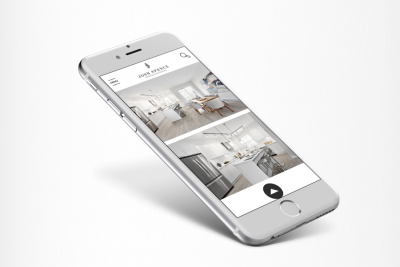 Showcasing The Great Construction Quality! 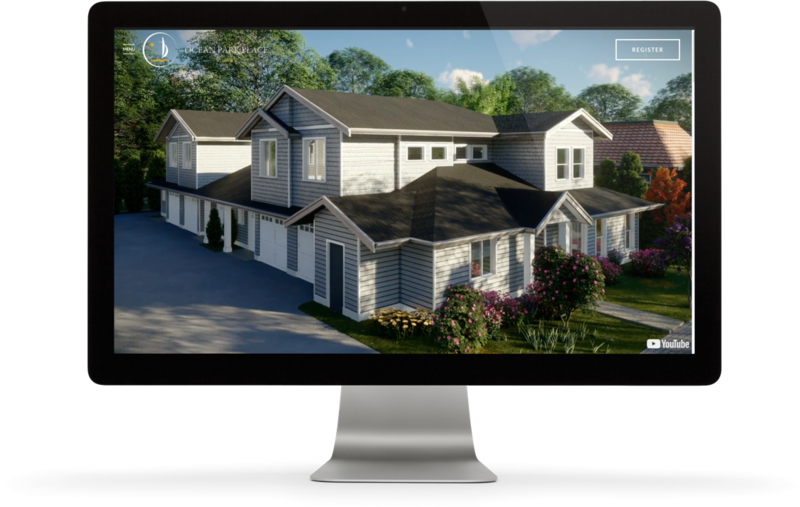 The story-telling website is built to demonstrate the deep level of attention put into the finishing of the interior & exterior of homes, while making the floorplan PDFs and sales package PDF download simple & quick. 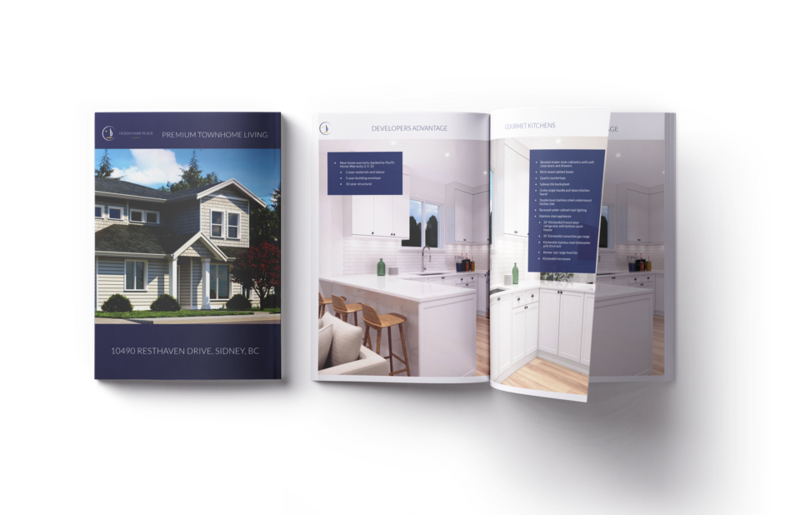 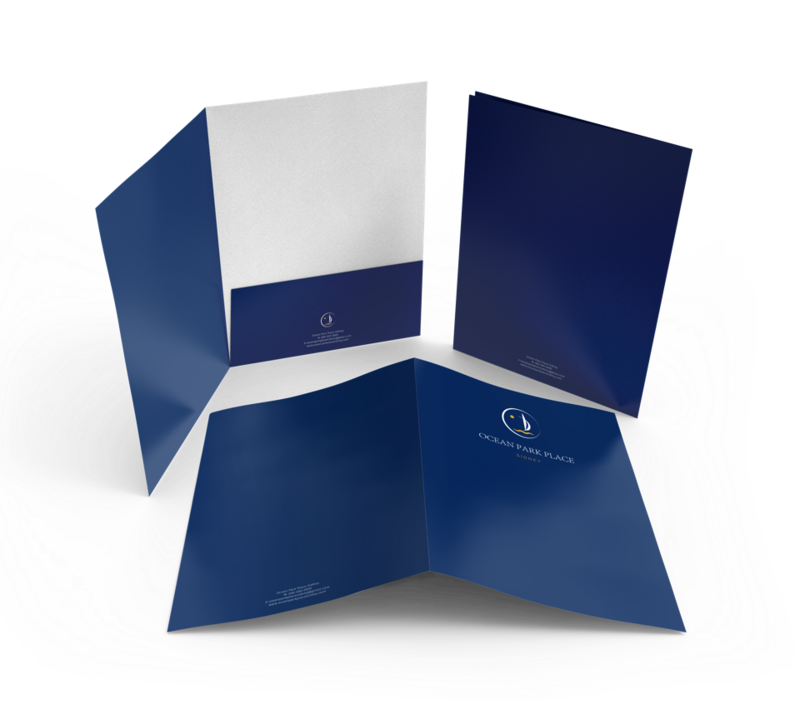 A townhome project marketing wouldn’t be complete without a great sales package, including a project introduction booklet with all the details a buyer/investors need to know before putting down a deposit on the presale. 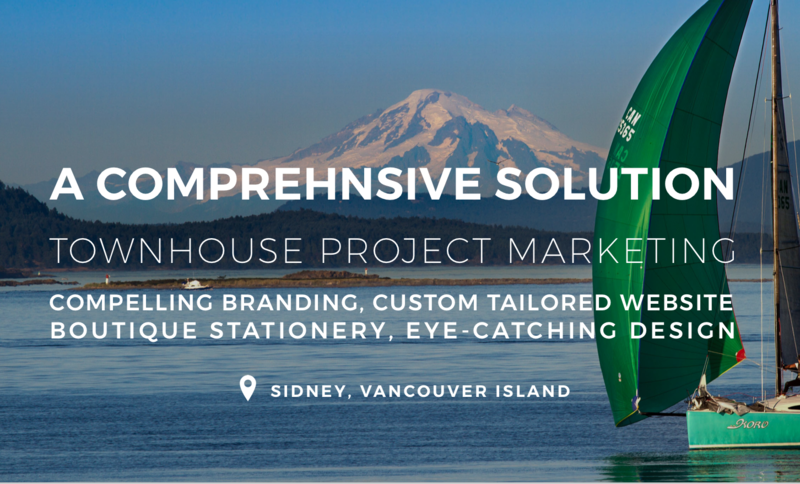 Every new construction project deserves a great site-presence – and our custom designed sign brings the attention it deserves.